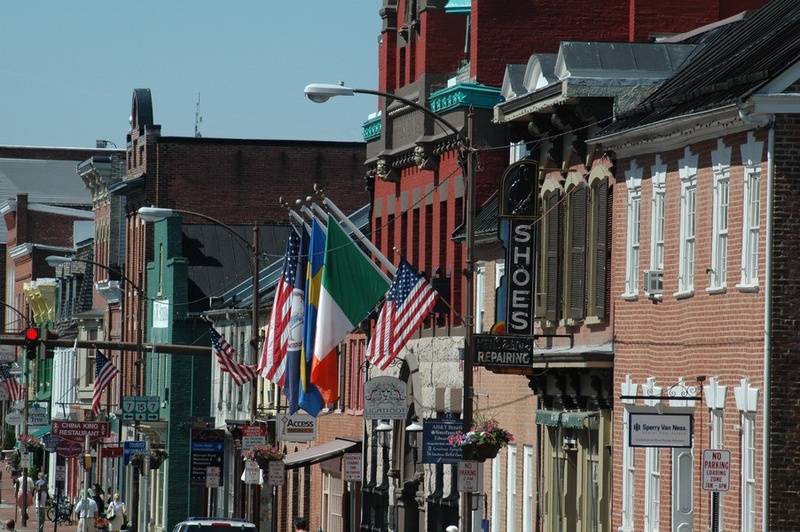 Canterbury Graphics Printing Company proudly serves Leesburg, Virginia, and surrounding areas in Loudoun County with quality offset and digital printing services for individuals, businesses, and nonprofits. 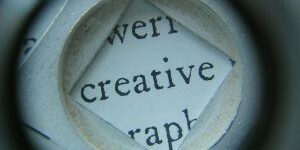 Canterbury Graphics is a traditional printer that has grown to encompass every aspect of the visual communication and marketing media. 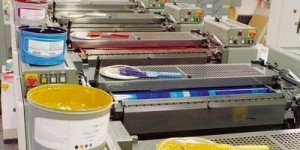 We are a print shop, graphic design company and direct mail specialist. We pride ourselves on offering quality work and attentive service. FREE local delivery and FREE consultations at your location. Canterbury Graphics provides a variety of four color offset presses, digital printers, high speed copiers and a full bindery allow us to offer every option available to the customer. Large and small quantities. No job is out of our range. 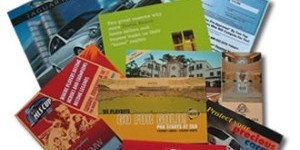 We offer quality printing on every level. Our prices are the most competitive in the area. The advantage of our updated machinery, and dedicated staff ensure that your job will be done on time, every time. Whether you need a business identity or a nationwide campaign to be created, we have the right designer for your project. Web and print, our designers are experienced and professional. We will offer you marketing suggestions and helpful ideas along the way. Our goal is to help you receive the most from your marketing efforts by creating the look that works for you. 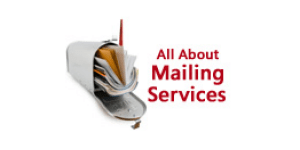 Our full service mail shop and variable data facility allows us the versatility to handle your direct mail from concept to completion. No project is too big or too small. Our trucks deliver to the post office daily. Are you looking for professional website design in Leesburg, Virginia or surrounding areas in Loudoun County, Virginia? Whether your company is looking to redesign and upgrade their existing website, or to create a new website from scratch, Canterbury Graphics has a web design package to fit your needs. 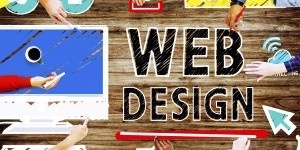 All our websites come with a unique graphic design that is custom-made for your business. Our sites include a content management system (CMS) so you and your staff can manage the content yourself. You’ll even be able to add new pages! 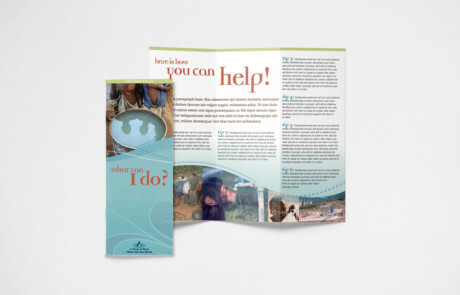 Along with all your printing needs, Canterbury Graphics specializes in helping non-profit associations in Leesburg, VA and surrounding areas in Loudoun County, VA reach their donors that make the difference. 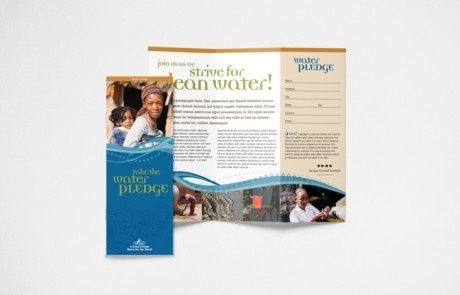 Our staff has the most experience in launching non-profit direct mail campaigns than any other printer in the Loudoun County, Virginia, MD/DC area. 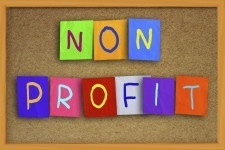 We can cut your costs and increase your donation amounts substantially. 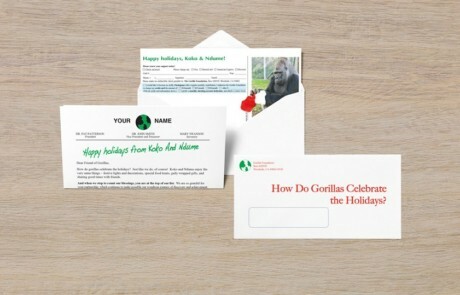 From concept to completion, we will direct your mailing campaign with precision and finesse. Contact us today for a free consultation and estimate. 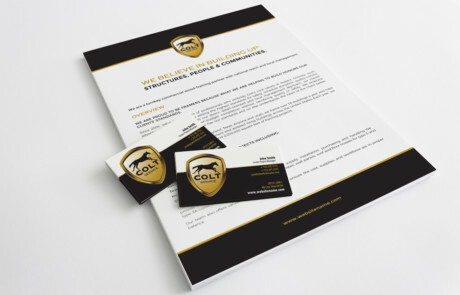 Printing products include: business cards, direct mail postcards, brochures, flyers, letterhead, envelopes, newsletters, reports, business forms, direct mail projects, or anything in between. We offer apparel, signage and promotional items.